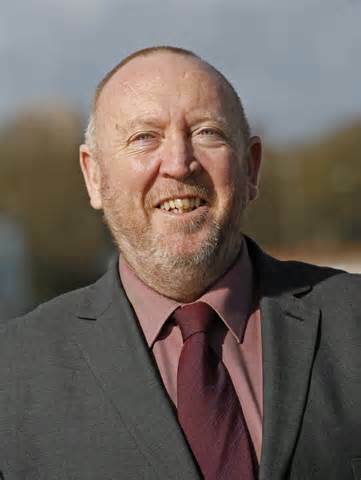 Keith Taylor, Green Party MEP, whose constituency has been hit hard by flooding, is demanding that the threat of increased extreme weather is taken seriously, that the UK Government and mainstream media ‘wake up’ to the links between flooding and climate change. This entry was posted in National News and tagged Climate Change, Environment Secretary, Green Party MEP, Keith Taylor, Owen Paterson, protecting the UK from flooding, reliance on fossil fuels, the Environment Agency, Why we need to talk about Climate Change by tamesidegreens. Bookmark the permalink. 1234: Keith Taylor, a Green MEP for South East England, calls on the Government to commit itself to tackling man-made climate change. “The Government and the media need to wake up to the links between weather like we’re seeing and the global climate change that our fossil-fuelled economy is causing,” says Mr Taylor. “Though better planning and flood defenses will help us mitigate the risks of climate change, the only way to properly protect ourselves is to take radical action to lower our reliance on fossil fuels.